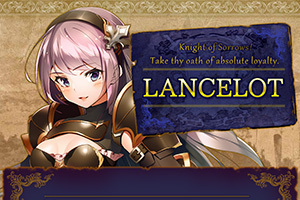 New Knights From a Foreign Land Cometh! From a distant land across the oceans, the prosperous foreign soils of “Britain,” comes a Round Table Knight that serves the great King Arthur. 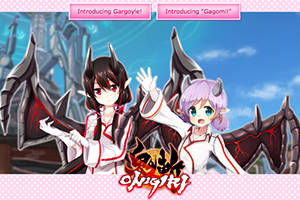 Introducing Gargoyle and Gagomi!Play as an Oni, and travel with your companions, set in the ancient myths of Japan, amongst monsters and legends. You must carve a path through destiny! 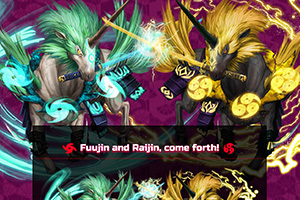 Fuujin and Raijin, come forth! 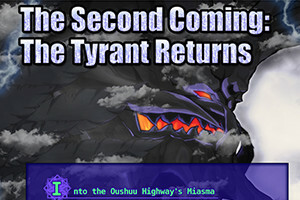 Descending from the violet heavens with the hooves of nobility, Fuujin and Raijin, come forth! What is the source of the malevolent echo throughout the highway...? 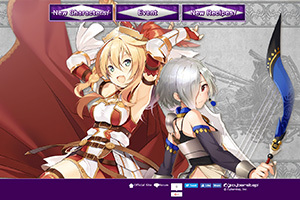 The knight of the Round Table who serves his majesty King Arthur has come come from a prosperous distant land across the oceans. Sasuke is a proud member of Sanada Yukimura's 10 Braves. Even though it may look like she's a fresh faced kid without a worry in the world, her ninja skills are first class and her loyalty to her master Yukimura is absolute. 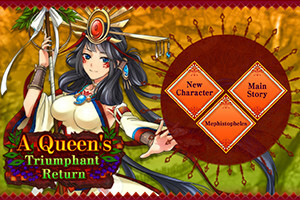 Here she comes! 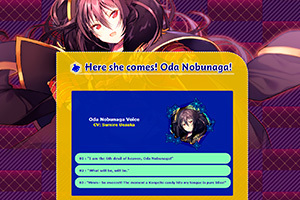 Oda Nobunaga! 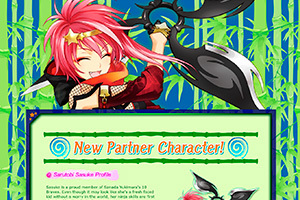 Introducing the all new Onigiri character, Oda Nobunaga! 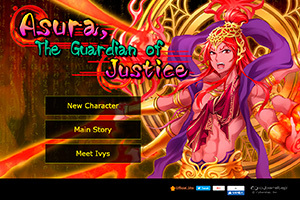 Summoned to this world through our heroes’ “Divine Possession” technique, Asura is the deity clad in the flame of righteousness. Himiko was chosen as a sacrifice to the Kamikui and was thought to be dead, but miraculously resurrected. 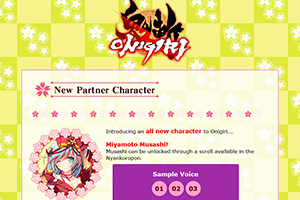 Introducing the all new partner character Miyamoto Musashi to Onigiri! 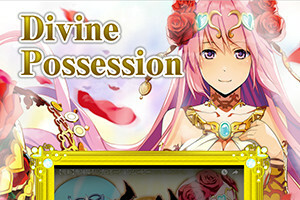 Besides helping you on your adventures, she'll be introducing a new feature to the game.